Lessons from history could be part of a gospel-rich Thanksgiving celebration. But let’s make sure we get that history right. Here in America, we’ll soon be celebrating Thanksgiving Day. When I was a child, I learned at home, at church and in school that the first American Thanksgiving observance occurred when the Pilgrims, who came here seeking a place to preserve their Christian community, proclaimed a feast of thanks to God for his care in allowing them to survive their first year in the New World. They invited helpful Native American friends they had made, perhaps in response to the instructions in Deuteronomy 26 to include foreigners living among you in such celebrations. This week I spoke with a public schoolteacher who mentioned that such talk is now frowned upon. It’s okay to mention the Pilgrims, but her bosses stress that the way the Pilgrims sought Christian freedom and community should be downplayed, along with how they were thanking God. The cultural diversity of their feast should be highlighted instead. Teachers should talk about how this diversity made the Pilgrims’ survival possible, and suggest they were thankful to their new friends more than thankful to God. Now, I don’t want to become a cantankerous fellow who just bemoans the loss of what we had in the old days. Besides, the friendship and sharing of both the Pilgrims and Indians is worth celebrating—for good, Christian reasons. 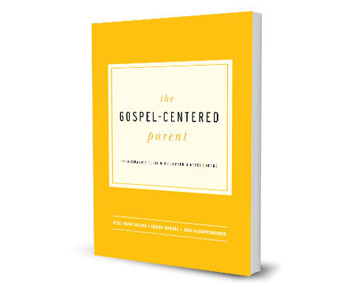 But clearly if we want our kids to approach Thanksgiving with a thanks-to-God mindset, we will have to be the ones to instill it. And if we want them to rightly appreciate the Pilgrims, we must learn and tell them the true story. The Pilgrims were committed to pure worship. They faced dangers in England because they insisted on worshiping God according to biblical principles alone, not scripts imposed by the national church. They were also concerned with building moral households. They’d tried life in Holland but found it too decadent. They were devout, brave and full of faith. When they first sighted land after their dangerous voyage here, they sang Psalm 100 aboard their ship, the Mayflower. 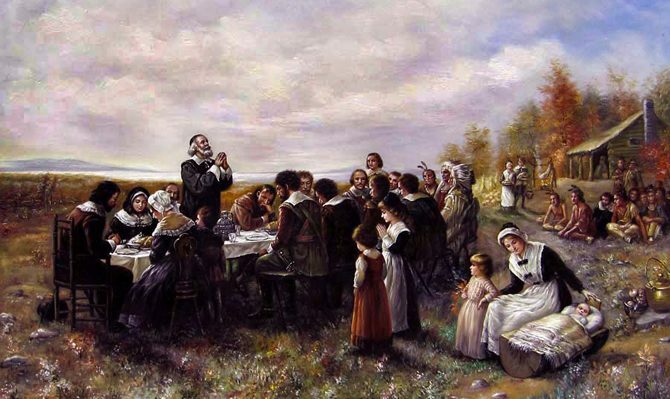 That was the first thanksgiving service in New England. Previous English attempts to settle in America had failed, with much loss of life, and the Pilgrims themselves lost half their number to illness in the first year. But with kind help from Squanto, a Native American who’d spent time in England, their first crop came in successfully. The Pilgrims could have congratulated themselves for their perseverance. Or they might have been bitter about the deaths. They could have figured they were just lucky to have landed near the home of one of the few English-speaking Native Americans on the planet. And if they were like me, they might have prayed all summer for a good crop and then forgotten to thank God afterwards. But instead they passed a test of spiritual character. They feasted and worshiped God—humbly, generously, trustingly, thankfully. The Pilgrims also did many things wrong. You might choose not to bring them into your Thanksgiving celebration at all. But if you want to, here are some ideas to try. Learn and tell the story. An excellent new book for adults is The First Thanksgiving: What the Real Story Tells Us About Loving God and Learning from History by Robert Tracy McKenzie. It will challenge much of what you think you know about the Pilgrims and Thanksgiving, but will do so with a Christian mindset. A God-centered Thanksgiving book for kids is Squanto and the Miracle of Thanksgiving by Eric Metaxas. Focus on the Family has a nice audio book about Squanto, too. And the homeschooling book, Pilgrim Boy, also tells about the Pilgrims from a God-honoring perspective. 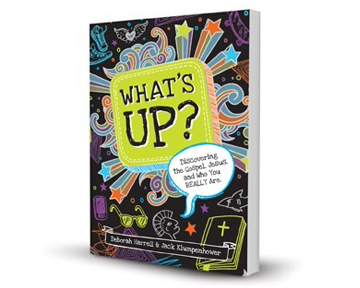 Share one of these books with your kids this year. Use Psalm 100. Memorize, recite, or sing the psalm together, remembering its place in American history. There are many musical versions of the psalm to choose from, but if you want to be particularly history-conscious, you might use the actual words and tune from the set-to-music version of Psalm 100 that the Pilgrims knew. It has survived, and is one of the oldest English-language Scripture songs we have. It can be found here. Invite outsiders to join your family dinner. The thanksgiving feast described in Deuteronomy 26 specifically included foreigners and those without means of supporting themselves. The Pilgrims, too, saw the celebration as a community event, not a closed family one, and as one that shared the joy of giving thanks across cultures. Tell those stories to your kids, and then find a way to include those people in your feast. Give a thanksgiving offering. Generosity too was part of the first Thanksgiving, and special offerings were part of the Deuteronomy 26 celebration. Decide as a family what you will give and how to give it. Make the day more about sharing than indulging. Don’t leave out Jesus. The Pilgrims were acutely aware of the need to celebrate God himself rather than the plenty he provided, and to do so humbly. This only happens as the wonder of how Jesus became humble too, to provide for our souls’ deepest needs, becomes real to us. So give thanks and reflect on that, not just on how much food and family you can amass at the table. Jack, thanks for the resources. These are really helpful. I’d add one additional truth about the Pilgrims to meditate on as food for thought. l think it’s good to highlight the diversity of the group that was on the Mayflower itself. It did include many “saints” who were committed to pure worship, but the group also included many merchant adventurers–“strangers” as they were named by the “saints.” One group was driven by protecting biblical doctrine and their cultural heritage. The other group was driven by the allure of wealth and discovery. It’s amazing that the group that cut a covenant together (the Mayflower Compact) included both religious and irreligious. 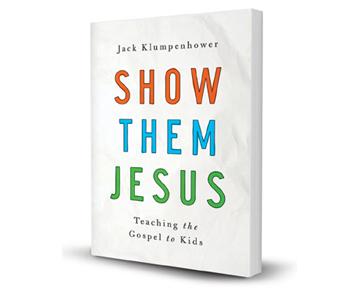 Our more conservative Christian school curricula rarely emphasize that fact, but I find it fascinating. Hey Jack, thanks for these resources. I am a Christian missionary overseas and I will be using some of them to explain Thanksgiving to our non-American friends. Just out of curiosity, in some of my research online I have come across the fact that some mention that the first Thanksgiving is connected to a day in 1637 that English and Dutch mercenaries killed 700 native Americans from the Pequot Tribe near present day Groton, Connecticut. The Governor of the Massachusetts Bay Colony was said to have declared a ‘feast of Thanksgiving’. Is this true in your experience? Have you found a good way to talk about this? Obviously, sin and forgiveness would be great things to talk about, but I am wondering if you have any insight as to the historical accuracy of this comment, and how one could address it in a helpful way. I haven’t heard of that incident. I suppose I might be careful to make a distinction between true believers who ACT like believers and those who may claim Christ but fail to act as his people should. Not everything done in the name of Christ is actually Christian.